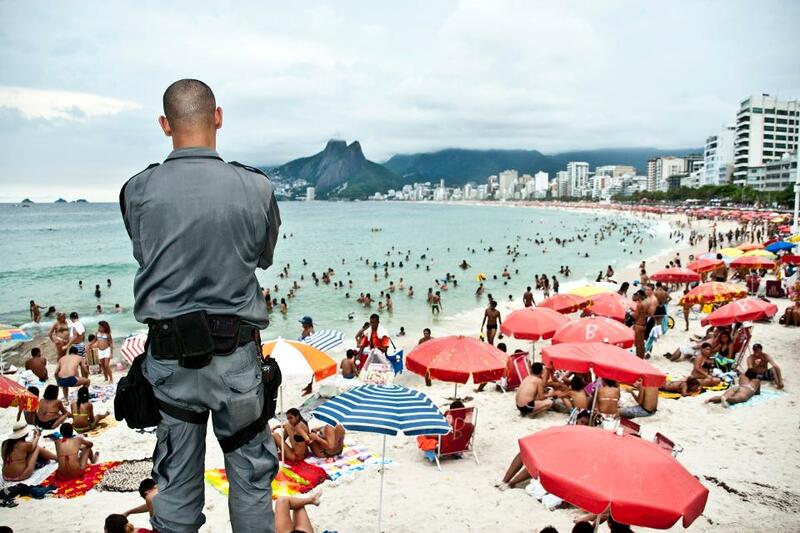 Featured photo: Security guard on Ipanema Beach in Rio de Janeiro, Brazil, which ranked as the most dangerous place in the world to live. (Photo courtesy of Getty). Have you ever thought of moving to another country, but worried about your safety? It might be safer to live outside the United States, according to InterNations, which recently published the 2018 Expat Insider Survey, one of the world’s most comprehensive reports on what it’s like to live abroad. The most dangerous country to live in the world is Brazil , which performed the worst on both the global ranking and the female global ranking. A staggering 56% of respondents rated their personal safety negatively. One respondent (an expat from Colombia) says there are issues with “public security, lack of infrastructure and social injustice.” Besides personal safety, Brazil’s political situation raises concern: 65% of expats consider the political stability to be bad. Here, we’ve got the list of the 15 most dangerous places to live, along with comments from some of the survey respondents. While the global ranking includes 68 countries, the female one only covers 67 due to an insufficient number of female respondents in the Philippines. South Africa (67 overall). “Crime is rampant due to the economic situation, so one has to take greater care over personal security,” says a British expat. “There is a political instability and it has an impact on all aspects of life,” says another British expat. This article was written by Laura Begley Bloom from Forbes and was legally licensed through the NewsCred publisher network. Please direct all licensing questions to legal@newscred.com.